Contact Us: 3-Ci in Calgary, Alberta, and Houston, Texas. Please use the contact form or email addresses on this page if you have any questions or requests concerning our products or services. 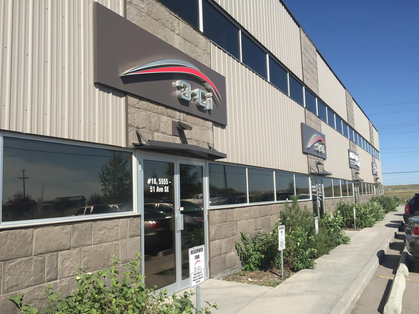 Above is a photo of one of our main buildings in our Calgary, Alberta headquarters. If you are headed to this location you can use the Google Map to the right to guide your trip. We know that there are companies all over the world that love what we are able to do for them. They have had great experiences with our products and services and wish to continue building a relationship with us - but sometimes geographic locations can get in the way. That's why we have decided to grow with our customers' demands!